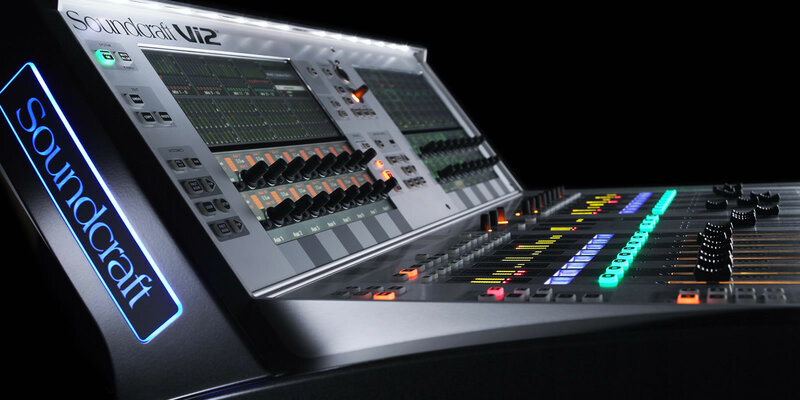 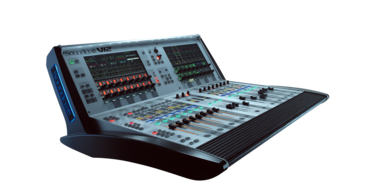 The Soundcraft Vi2 is equipped with one channel section of 8 input faders, and the master section which holds 12 faders. 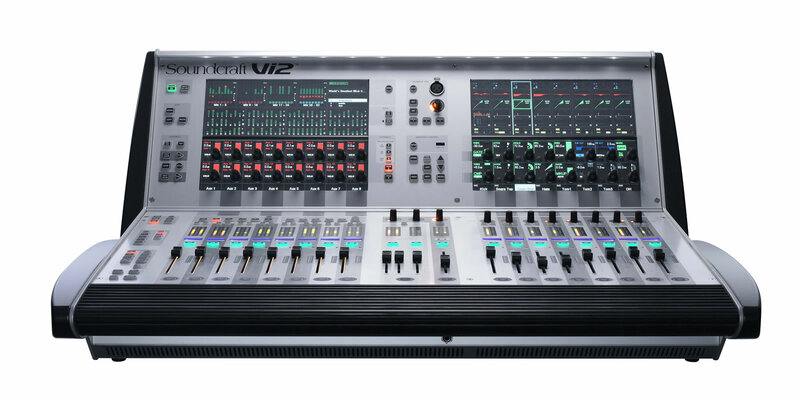 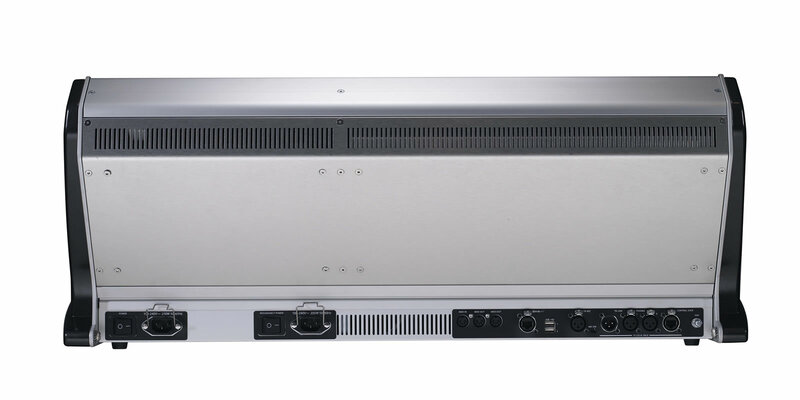 The Vi2 can handle as many inputs as a Vi4 or Vi6 (96 channels) using the standard stagebox and local rack hardware, with access to 8 inputs at a time on the channel bay. By simply touching the input meters on the Vistonics™ screen of the master section, control of those inputs is brought onto the channel faders, along with all the channel functionality such as EQ, auxes, groups etc.